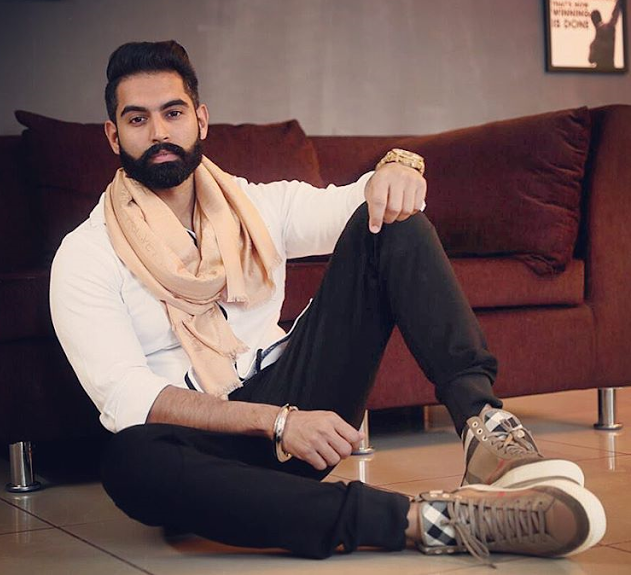 Parmish Verma is a Punjab based model, singer, actor, and director. 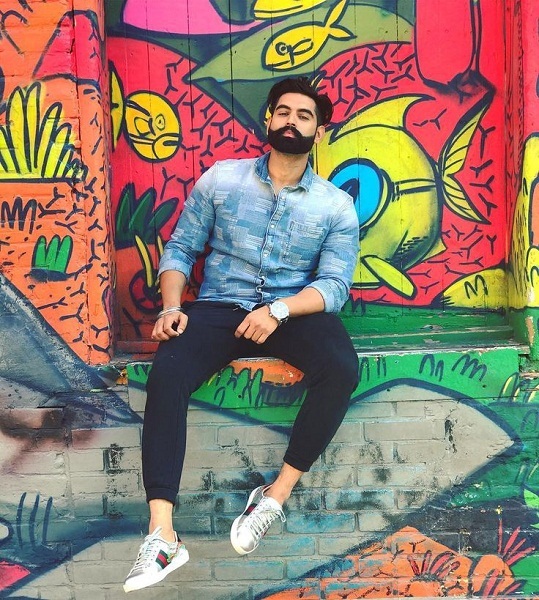 Checkout Parmish Verma wiki, age wife girlfriend family and caste details on CeleNote. 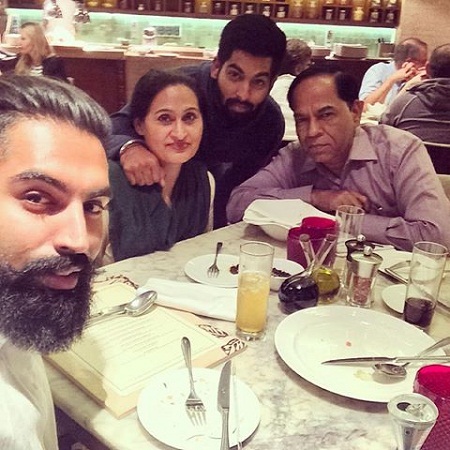 Parmish Verma was born on 3rd July 1986 to Dr. Satish Verma and Param Verma in Patiala, Panjab. His current age is 32 years. He has one younger brother Sukhan Verma and one elder sister Sherry Rana who is married with Vrinder Singh Rana. He is currently not married and there were no rumors about her girlfriend. 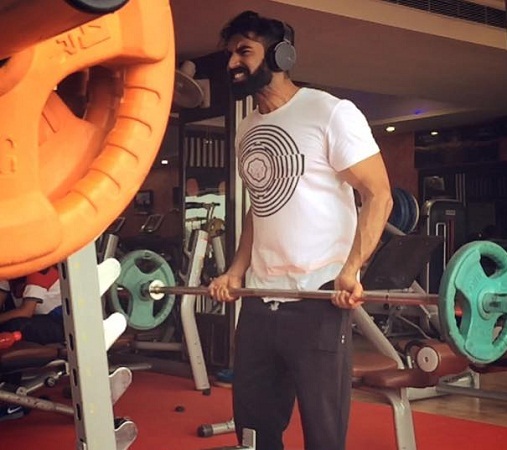 Parmish Verma is a tall and dashing with height of 5 ft. 8 inches and weighs around 75 kg. His chest size is 43 inches, waist 32 inches and biceps are around 13 inches. He has black eyes, black hair and has a beard and mustaches. He did his schooling from Yadavindra Public School, Patiala. After school, he went to Sydney, Australia for further studies and done Diploma In Hotel Management course there. After that, he returned to Patiala and decided to be an actor. He started his acting career in 2011 with the Punjabi movie Punjab Bolda. Some of his famous music videos are Aadat, Gal Jattan Wali, Gallan Mithiyan. 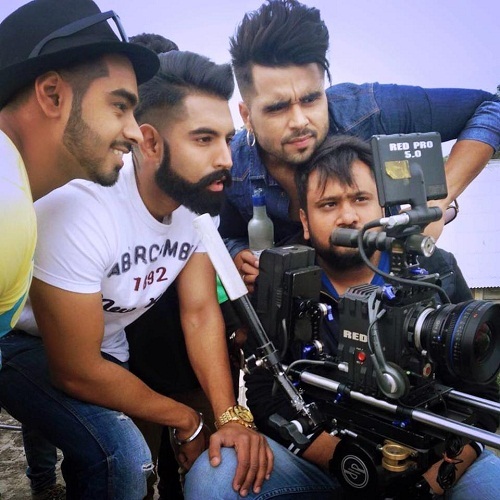 He came into the notice from the song Thokda Reha in which he appeared as a model and the video was also directed by himself. In his second movie Rockey Mental, he appeared as a lead role in which he made his singing debut with the song Le Chakk Main Aa Gya. The song became a sensation immediately after its release with over 40 million views on YouTube. He is widely followed and has become a trendsetter as many people in Punjab have started keeping same beard and hairstyle. He had worked in Fitness Gym in Chandigarh. He is a die hard fan of popular rapper Bohemia. His favorite colors are black & white. He loves Mukhda song by Arshi Khan. He admires VJ Bani for best body amongst all models and actresses.